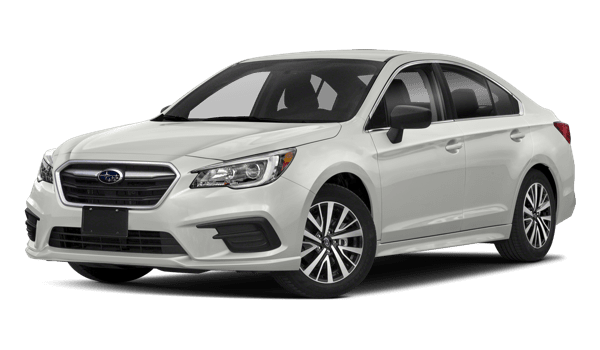 Both the 2018 Honda Accord and 2018 Subaru Legacy have sophisticated builds and upgraded interiors, however, the Accord outperforms with its advanced safety features, luxurious interior, and efficient power under the hood. 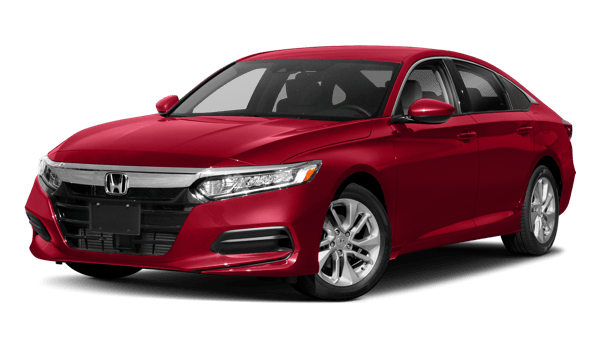 See what else the Accord has to offer in terms of comfort, power, and safety. 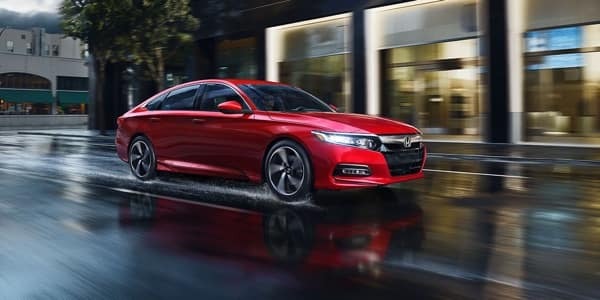 Aside from a comfortable, convenient interior, here are some of the specs of the Accord and the Legacy to show the upgrades under the hood. 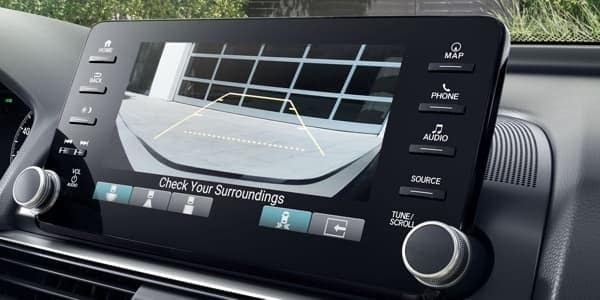 We at Middletown Honda can help you find the right model to enhance your drive from Monticello to Goshen. Schedule a test drive today and feel the 2018 Accord difference for yourself. When you’re ready to buy, check out our financing and leasing options.